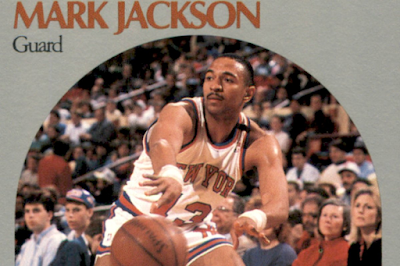 It looks like any other NBA basketball card from the 90s. 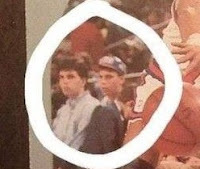 A reddit user, going through his collection recognized Erik and Lyle Menendez – two young men later convicted of brutally murdering their parents. It's thought the picture was taken after the murder and before they were charged. The brothers shot their parents repeatedly in an attempt to make the slaying look like a mob hit. Cops were fooled for months. By the time police caught on the brothers had spent over $1m of their inheritance on things like court-side NBA tickets.